Set your IT problems and office free. 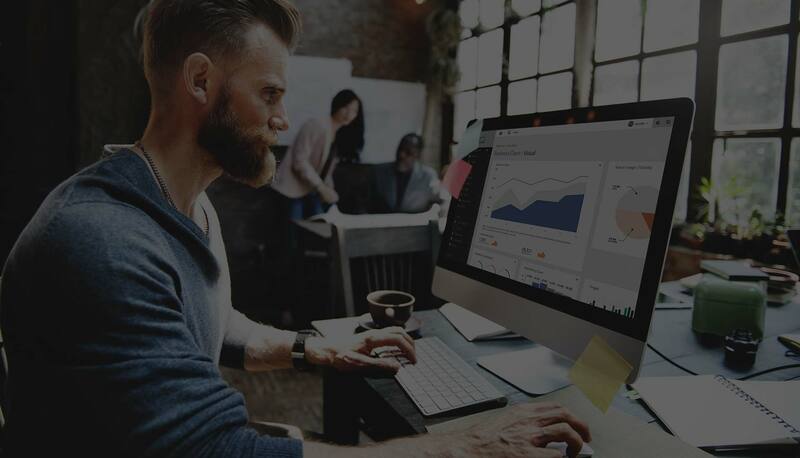 Running your business is now easier and more convenient then ever with Cloud Services that deliver enterprise-class computing solutions to your users in any location at any time. Facilitate staff collaboration and accessibility to company resources, whilst maintaing security of your critical data. Cloud Server solutions can take the expense and headache out of running internal IT systems infrastructure, which may currently be exposing your business to unnecessary risk and unreliability. Spirit IT offers a full range of Cloud Solutions and services aimed at simplifying your business IT systems. 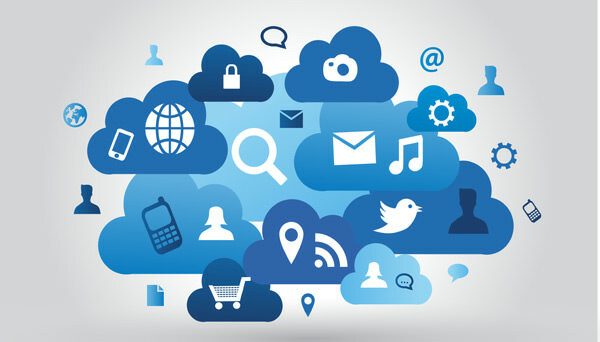 We would love to discuss your Cloud requirements, just give us a call or email. Are your business in-house servers problematic and alway requiring management or upgrading? Is your business internet slow? We call solve all these issues by moving your servers into our high level data-centres and reworking your internet comms from really basic to enterprise quality with Fibre, NBN, or Supped up Fast Internet. Whats available depends on your location, but we can considerably speed up most business internet around Perth. Is your old outdated email system impeding your staff productivity? Can you access it from any device and anywhere/anytime? Can you send your email or schedule your appointments on any device, and have it show-up on your computer when you return to the office? Spirit can upgrade your email systems to solve all these issues. send us an enquiry to discuss your requirements. Do you need to share your office files with your distributed workforce? Have staff on the go and others in the office, perhaps some who work from home too? Spirit IT can facilitate all this and it can all be secure so you have peace of mind over your data’s security. We have multiple options so send us an enquiry and we can discuss options with you. Is your business data really secure? What if your office burns down, or gets flooded from some of those winters storms we are now seeing in Perth, do you have an offsite backup solution in place? Is it all automated and not require your staff’s valuable time? We have multiple options for secure offsite backup of your business data. Send us an enquiry and we can discuss options with you. We offer a range of affordable hosting packages for you to choose from. You can opt for the one that meets your business requirements without having to compromise your finances; or go for a package that will guarantee faster delivery times and better features. We can also provide additional features allowing you to customise your hosting plan to suit your specific needs. Spirit IT uses the latest quality technology with high-speed servers in multiple australian top level Data Centres. Choose from one of our Windows or Linux (Cpanel) Packages. You can also contact us for a customised solution. This level of website hosting is suitable for simple brochureware style websites. At this level we provide CPanel/Linux hosting, and our servers are fast and reliable, with smaller numbers of other clients on the server thus resource drain on the serves and more speed and reliability for your website. Our Exteneded level package while a little more expensive offers the choice of Cpanel/Linux or Windows hosting. We can also provide windows SQL server databases. These packages have increased space and bandwidth over the standard package. We have a specialised package for ecommerce hosting that accommodates higher bandwidth usage of ecommerce sites and larger space for all your product images and content. We offer both business grade pop and imap email hosting for businesses, plus the more enterprise MS Exchange email solution at slightly higher price point. You can start with a few accounts and add or remove accounts as your business grows. We have learnt over the years that email is relied upon by companies, so we make sure our solutions are very robust and have near no downtime, plus offer good spam protection. Whether you’re a new entrepreneur or an SME looking for more effective online marketing strategies, Spirit I.T. has a website solutions to meet your needs. We offer a wide range of innovative solutions with affordable pricing points. Choose from a range of budget-friendly websites (starting from $2497) or go for a larger custom websites that is designed to meet companies’ specific website requirements. Our sites are built with quality CMS (Content Management System) back-ends which allow for ongoing self management of your website if you require. We can also custom build you a database-driven web application that integrates with the current information system your business employs. Spirit I.T. takes pride in the development and maintenance of quality websites as well as there optimisation to rank well in the popular search engines like Google and Bing. Spirit I.T. takes pride in optimisation of your website so it will rank well in the popular search engines like Google and Bing. 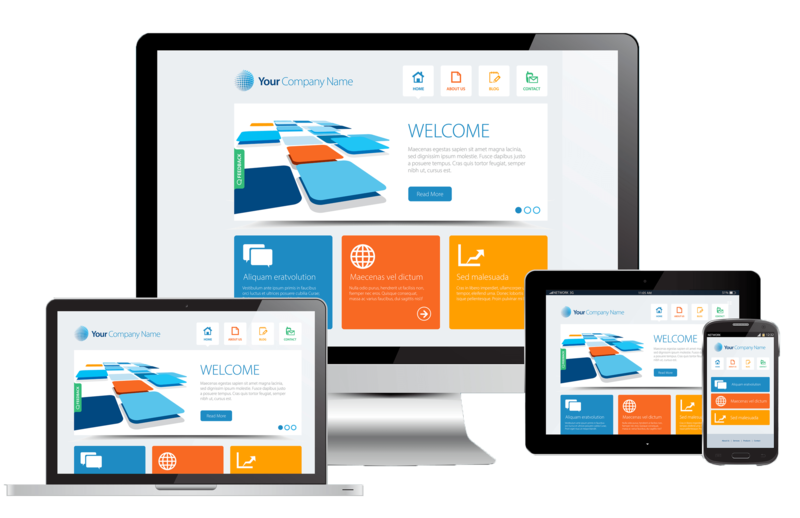 This website solution is idea for a business requiring a small brochureware website for marketing purposes. We use a quality CMS and a high level of security, along with reliable hosting to ensure your site is always available for your visitors. Do you have a website thats a bit old or tired, we can build you a new modern revamped site. Or would you like to extend and grow your site, Spirit IT has 22 years experience in website development from brochureware websites through to high end dynamic functionality highly programmed websites. Selling online requires a well built ecommerce website with good conversion optimisation techniques applied, we have been building ecommerce websites for over 10 years now, and have the experience to help you get your business selling its products online. Spirit IT has years of online marketing experience. Want your website to rank higher in the Search Engines? Need to work out how to Market on Social media and Google Adwords? Want to know more about re-targeting? We have done it all so lets have a chat about your situation. Sick of repetitive tasks slowing your business down? Need more time to focus on the clients or the tasks that really mater to your business? Put technology to work in your business so that you can automate repetitive tasks, increase efficiency, and save time in your business. Always follow up with prospects without it being a drain on your time, and be continuously engaged with your clients so they feel your service is at the top of the scale. Our systems never sleep, never take a day off and allow you to scale your business. and global business community. Spirit I.T. is located in Perth, Australia, and was founded in 2002. Our company is dedicated to providing the best in terms of quality, service and customer satisfaction. We will be delighted to be of service to you. We cater to the needs of individuals as well as to the requirements of many Small and Medium Enterprises. We take into account our clients’ budget without compromising the quality of the product or project. We continually strive to meet and exceed our clients’ expectations and to build credible online reputation. Our flexibility with our partners and customers make us the number one choice for valuable IT services. Whether it’s feedback about our website or concerns regarding your own business cloud services or website requirements, we would would be happy to hear from you. Please kindly fill out our contact form so that we will be able to assist you with your enquires as soon as possible. The capital city of WA?